Extend whole eggs with egg whites for a generous serving size. 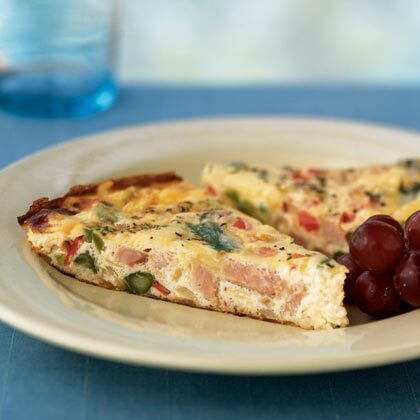 Serve the frittata with fruit and toasted English muffins and jam for an Easter brunch for two. The mashup we never knew we needed. 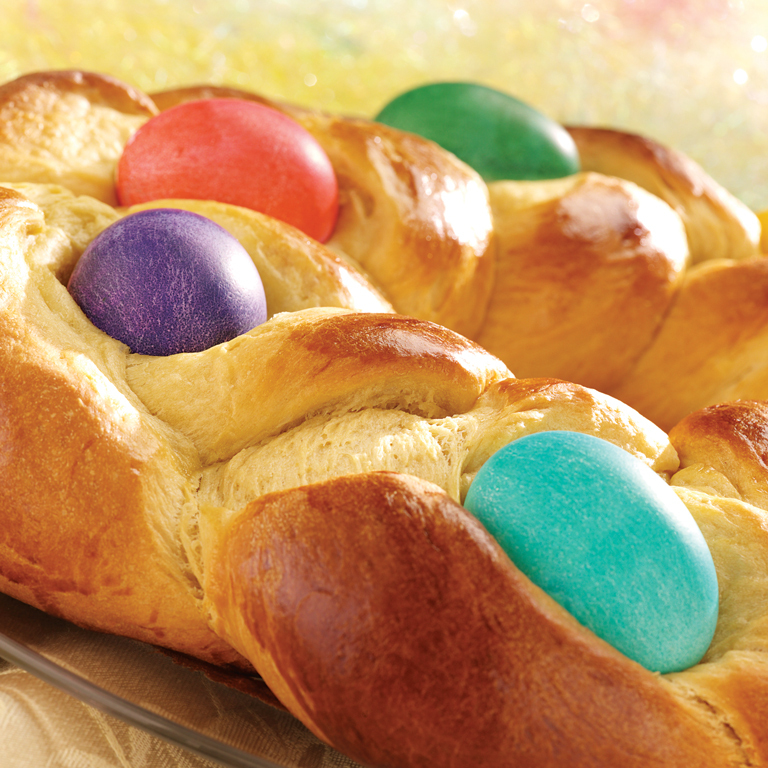 Celebrate the holiday with festive Easter desserts such as bunny cookies, easter egg cookies, strawberry cake, and colorful fruit tarts. 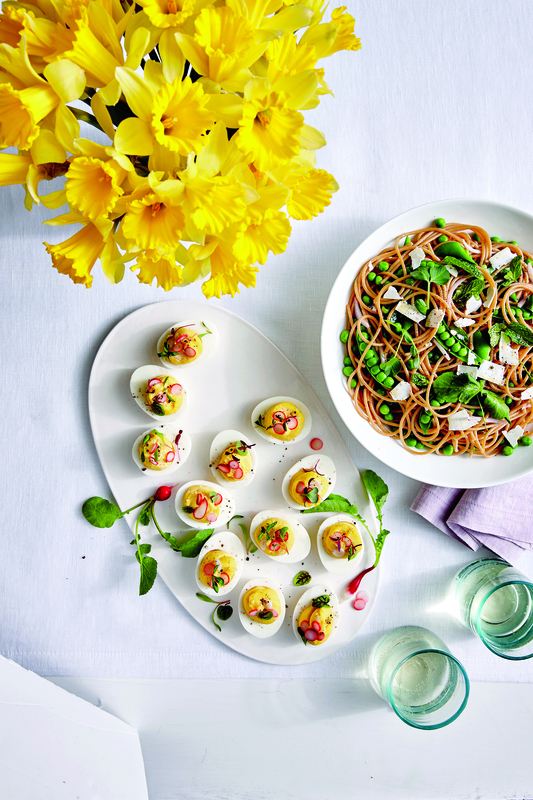 Brighten up your Easter table. 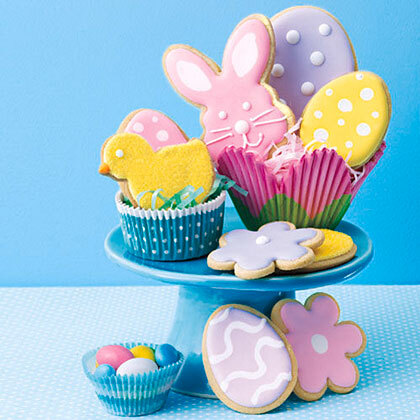 Fill your Easter baskets with our homemade buttery Pecan Shortbread Easter Cookies. Make these goodies extra special with royal icing, decorating to resemble your favorite bunny, chick, flower, or Easter eggs.